Our dental experts always uphold ethics, enhance professional skills, work whole-heartedly to delicate to customer’s perfect smile. 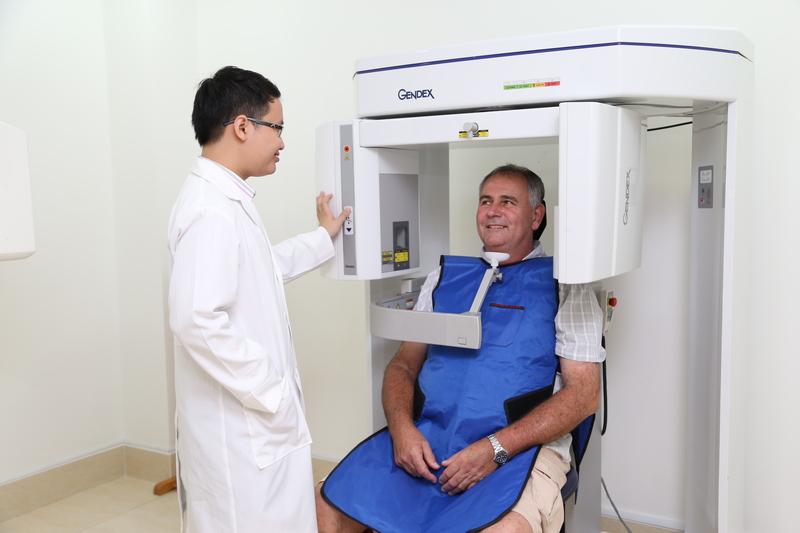 The dentists at the dental centre are leading experts in dentistry and the application of high-tech dentistry in Vietnam. 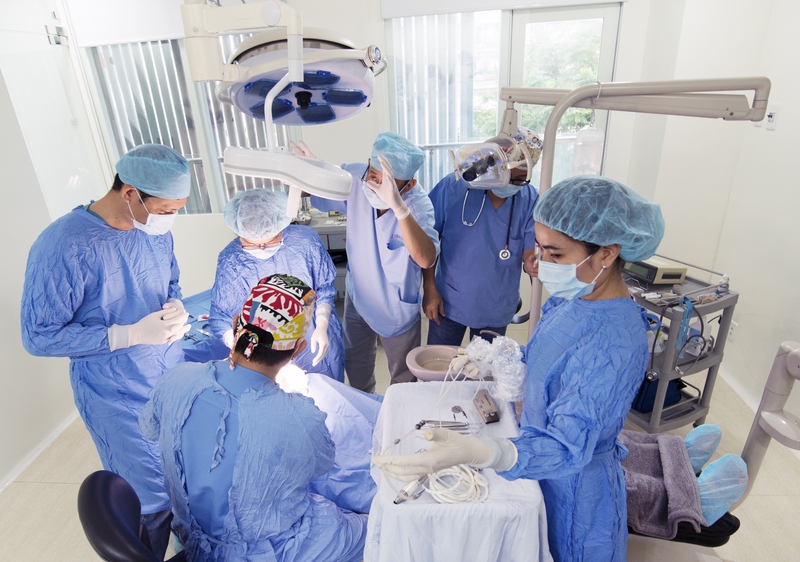 They are one of the first centres who performed implant placement in Vietnam. Our highly qualified dental experts work closely with each other to achieve the best treatment results. The team of dental assistants are professionally trained. Imaging diagnosis department with CT Cone-Beam 3D ICAT, ORTHOPHOS XG 2-D images. Infection control department under FDA standard. Dental lab with DSM technology. Located in a modern building at the center of Ho Chi Minh City with 1.400 square meters wide, our dental center has 22 dental chairs and a complete set of modern equipment to serve patients from all around the world. Our sophisticated equipment, piped in-wall oxygen systems and our anesthesiologist will provide you with a uniquely painless treatment. Lifetime warranty for Implant placement for Nobel Biocare and Straumann implant systems. 10 years warranty for Cosmetic porcelain crown.